NEW to the arcade! Great game for racing fans. Has secret PIN option to save your times and stats. 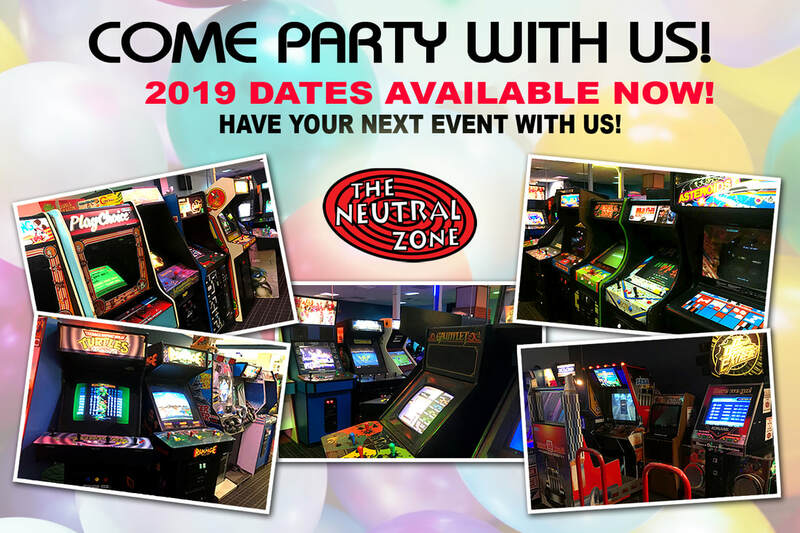 Over 80 Arcade Cabinets With Over 100 Games To Play! 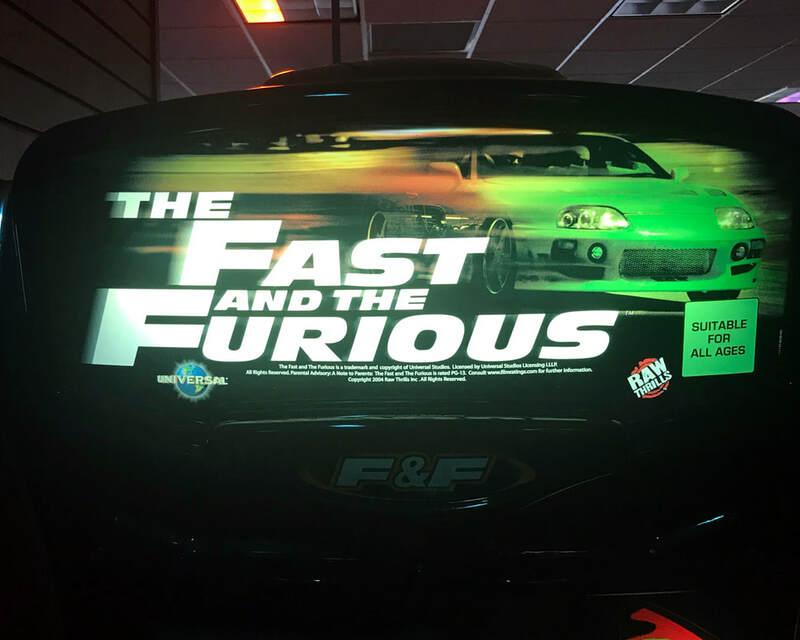 - Fast and the Furious NEW! * Cabinets With Multiple Games. Game List Is Subject To Change. 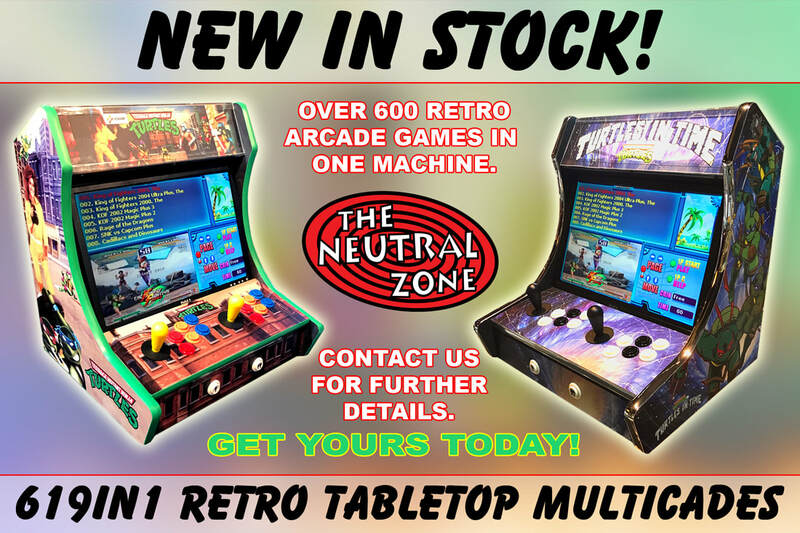 Multicade Game List Posted Below. This gaming system is available to play in our arcade. It has 619 games in one cabinet. Download HERE for a complete list of games for this cabinet. "Donkey Kong" translates into "Stubborn Gorilla" in Japanese. TRY PAC-MAN APPLE EMULATOR FROM 1983! Press start and follow in-game instructions. Allow game to load. Use custom keyboard settings to assign movement keys. LISTEN NOW TO CLASSIC GAME SOUNDS!